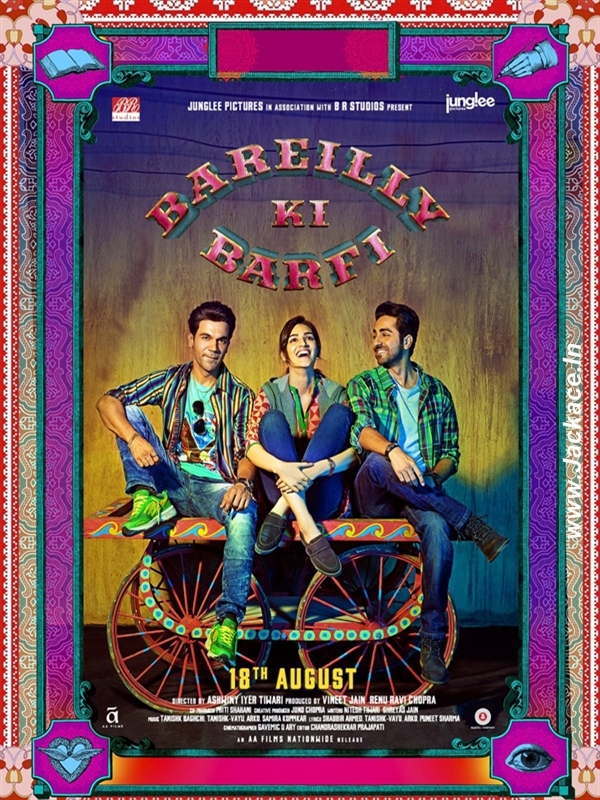 Bareilly Ki Barfi is an Indian Hindi language romantic-comedy-drama film. Directed by Ashwiny Iyer Tiwari and produced by Vineet Jain & Renu Ravi Chopra under the banner of Junglee Pictures And BR Studios. 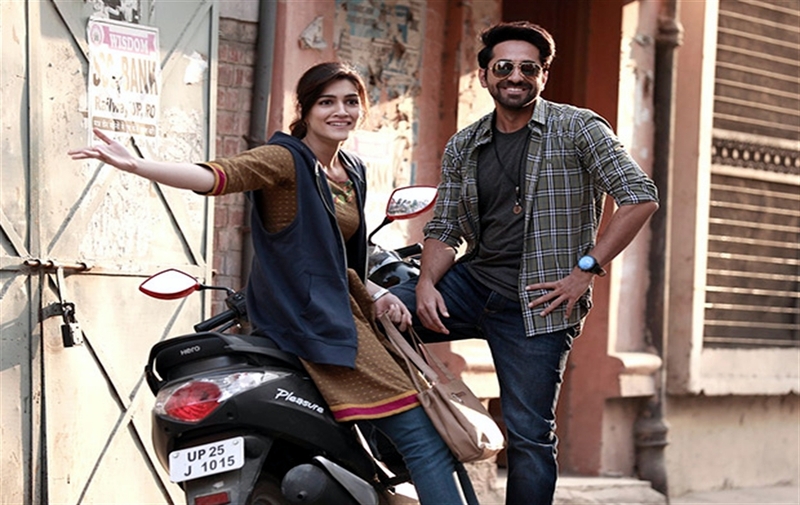 The film features Ayushmann Khurrana, Kriti Sanon, Rajkummar Rao, Pankaj Tripathi & Seema Pahwa in lead role. Bareilly Ki Barfi had a worldwide release on 18 August, 2017. Bareilly Ki Barfi‘ is written by Nitesh Tiwari, Shreyas Jain & Rajat Nonia and the film is directed by Ashwiny Iyer Tiwari, who previously directed Nil Battey Sannata featuring Swara Bhaskar. Bareilly Ki Barfi is scheduled to be released on 18 August 2017. The film is Distributed by AA Films. 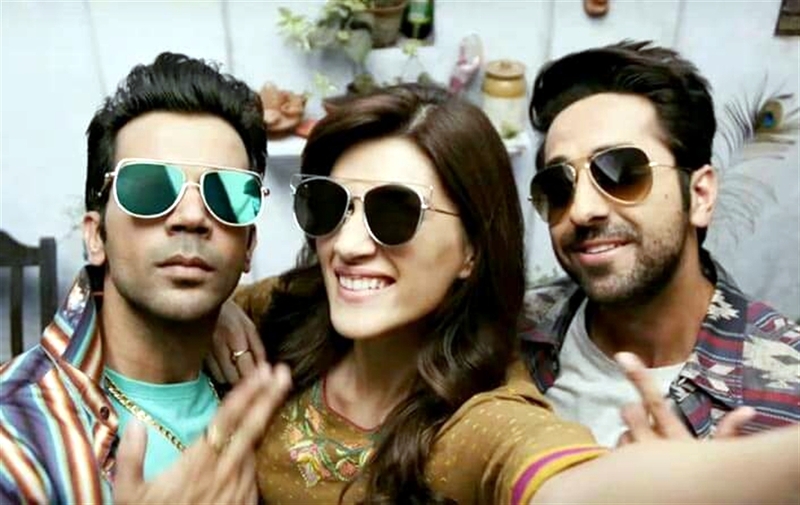 This is the first time Kriti Sanon will be sharing screen space with Rajkummar Rao & Ayushmann Khurrana. 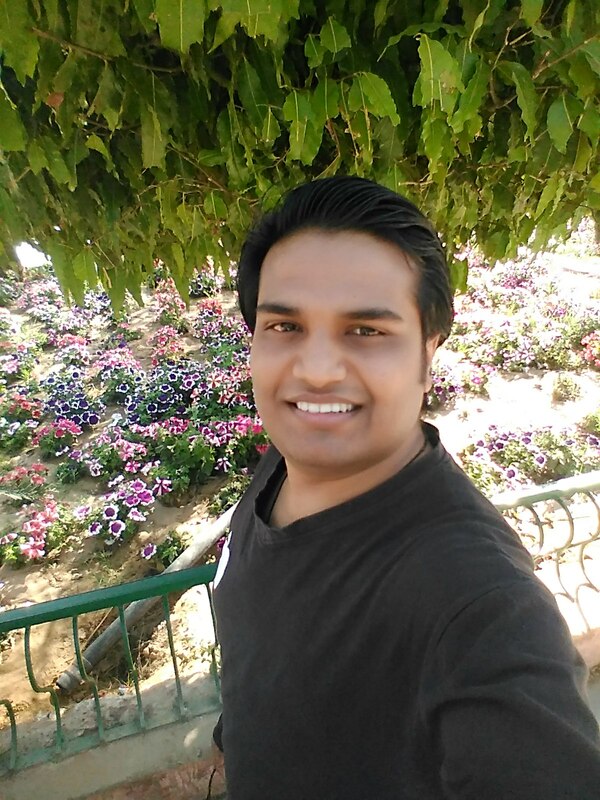 Gavemic U Ary is the cinematographer of the film and its Edited by Chandrashekhar Prajapati. Visual Effects Prime Focus Ltd. Censor Details: Bareilly Ki Barfi Certified 12A By British Censors On 14 Aug 2017. Music of the Bareilly Ki Barfi is composed by Arko Pravo Mukherjee, Tanishk Bagchi, Samira Koppikar, Sameer Uddin and Vayu while the lyrics have been penned by Arko Pravo Mukherjee, Tanishk Bagchi, Shabbir Ahmed, Puneet Sharma, Abhishek Verma and Vayu. Soundtrack album of the film was released on 11th August 2017 by Zee Music Company. 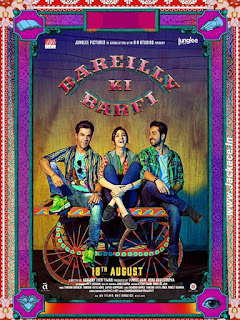 Bareilly Ki Barfi is a romantic comedy film revolving around three young characters Played by Ayushmann Khurrana, Rajkummar Rao and Kriti Sanon. 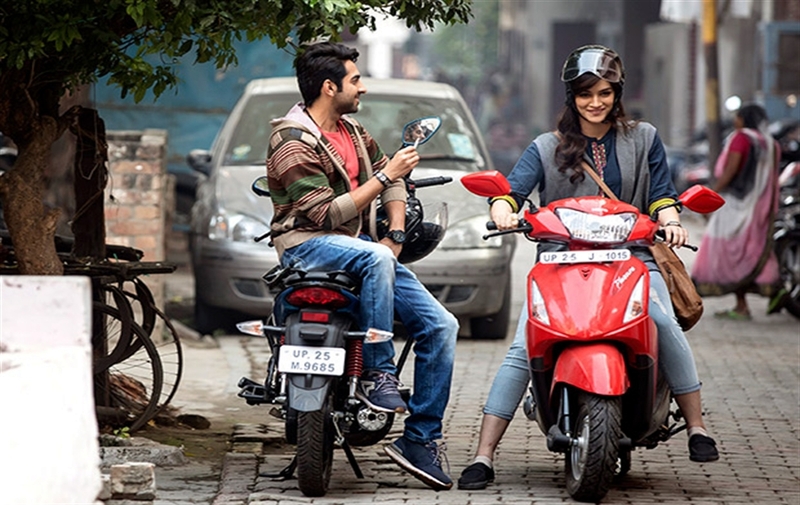 The film is Set in the small-town of Bareilly, Bitti [Played by Kriti Sanon] is a free-spirited young teen girl who lives life on her own terms and refuses to be pressured into getting married. 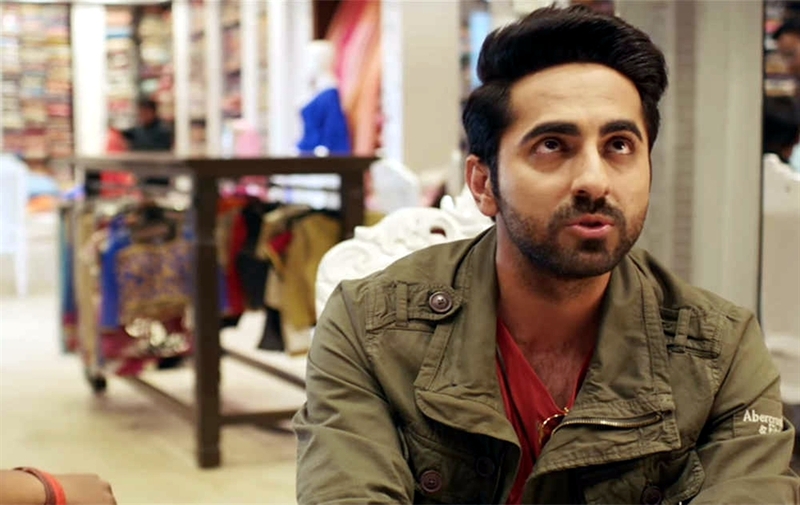 Her life takes a shift when she meets Chirag Dubey [Played by Ayushmann Khurrana] and Pritam Vidrohi. 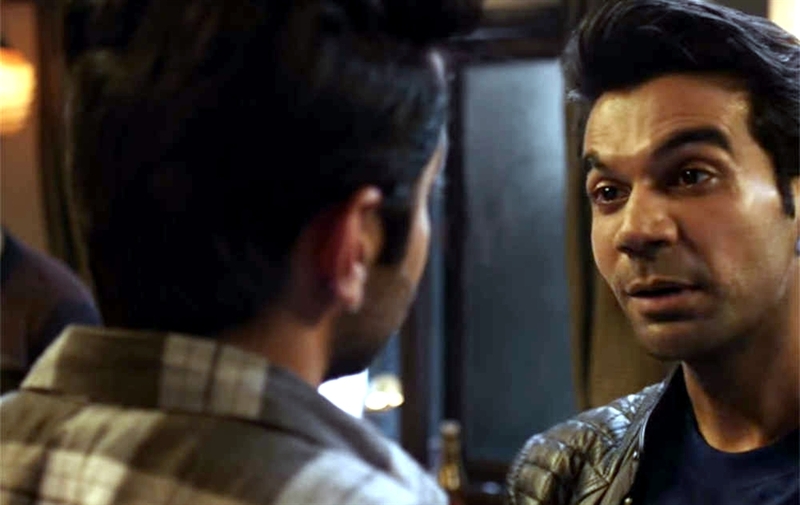 [Played by Rajkummar Rao]. In this movie Ayushmann Khurrana is playing a character of printing press owner and Rajkummar Rao is working in his press. Kriti Sanon is playing the role of a young contemporary girl from Uttar Pradesh. No Comment to " Bareilly Ki Barfi: Box Office, Budget, Cast, Hit or Flop, Posters, Predictions, Release, Story, Wiki "